The wind is so bad that it blew the tent flat. 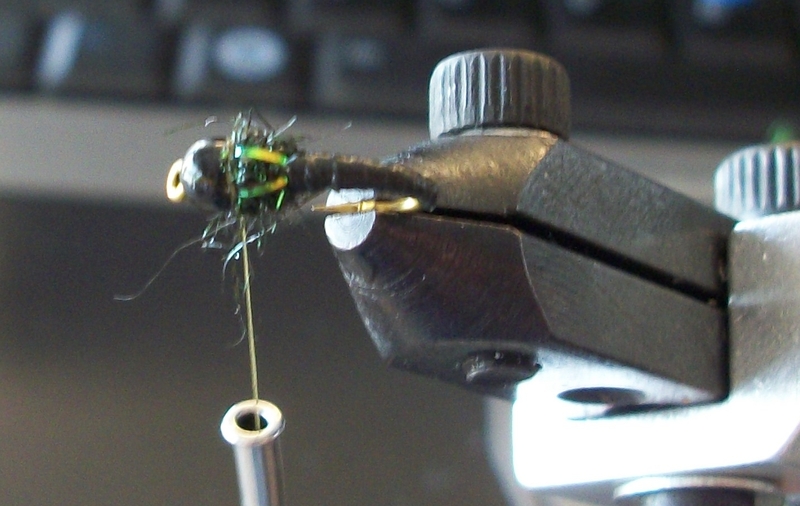 In the spirit of doing it yourself, here is a fly that I would like to share. This little guy works great in clean, deep, or shaded water. More designed for ultra deep and steep canyons full of pocket water. 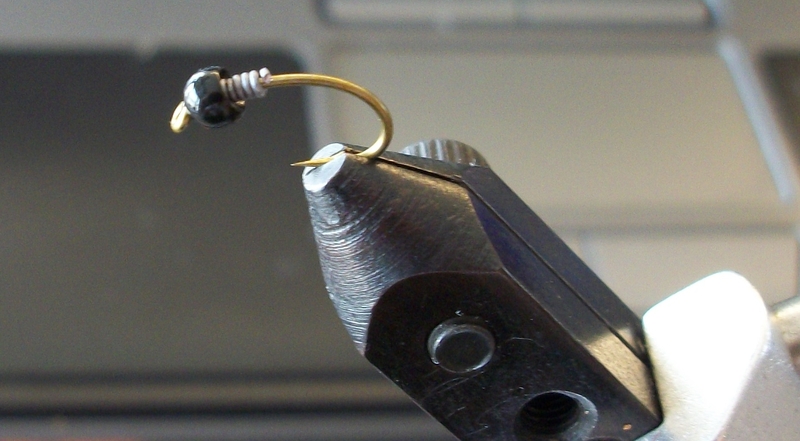 Step 1: Start with a size 12-16 Tiemco 2457 or a similar favorite hook with some curve to it. I like using a black tungsten bead for clear dark water, if you are fishing tea colored or brown dirty water, a gold bead will work better. Throw on the bead and 5-6 wraps of .020 lead. Push it up under the bead. Step 2: Build a Ramp of thread behind the lead wire and cover the wire. Ramp to the point of the hook. 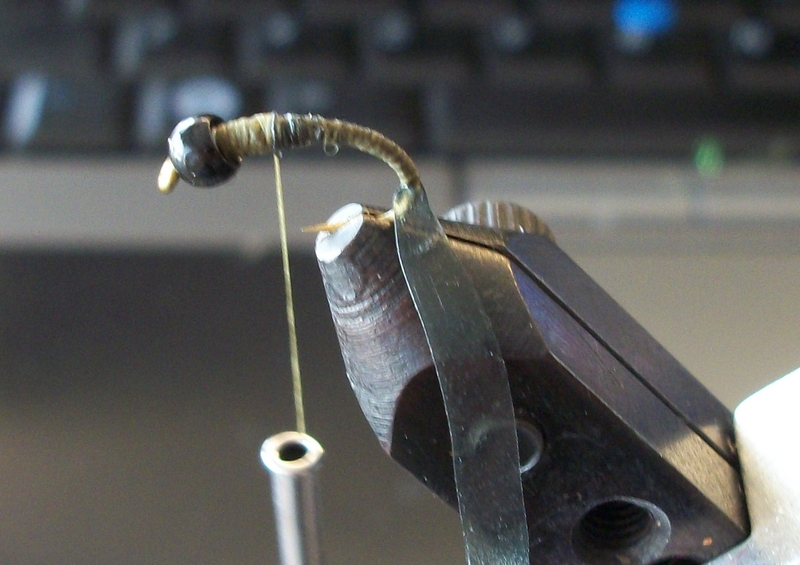 Step 3: Tie in 1/8″ olive scud back at the ramp you made and tie back. 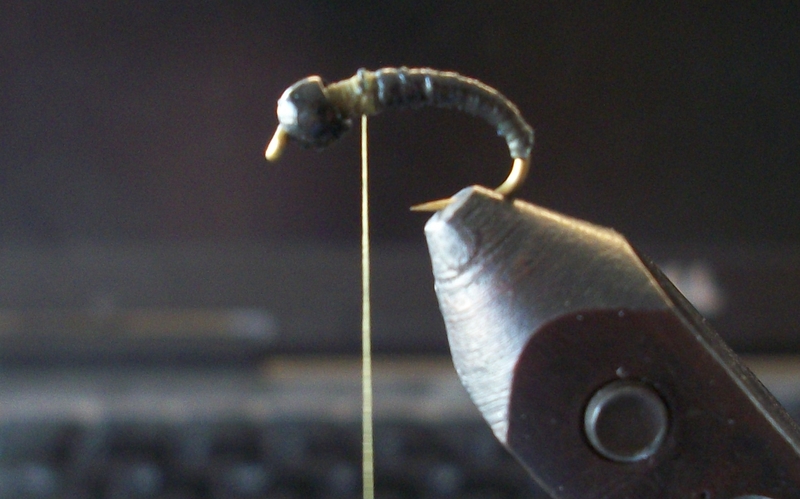 The trick here to get a smooth body contour is to allow the scud back to wrap around the hook. 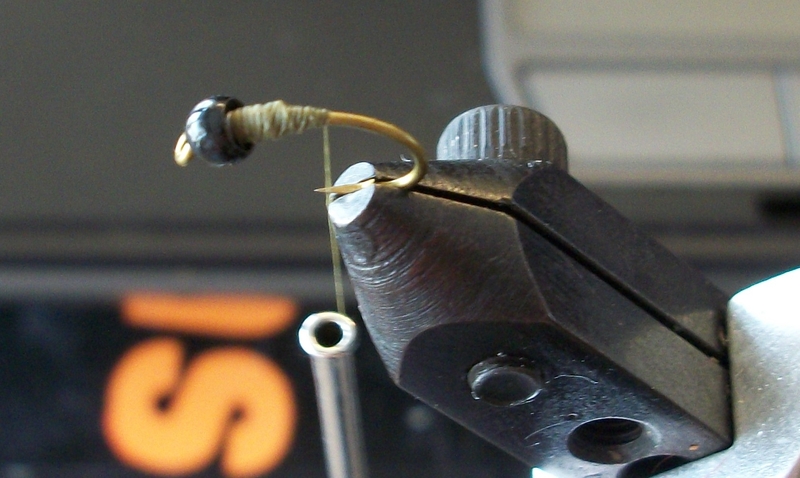 It will naturally wrap around in the opposite direction when you attempt to tie it in, wrap it a few times and pull tighter as you tie the thread back you want the scud back to come off of the fly at an angle. 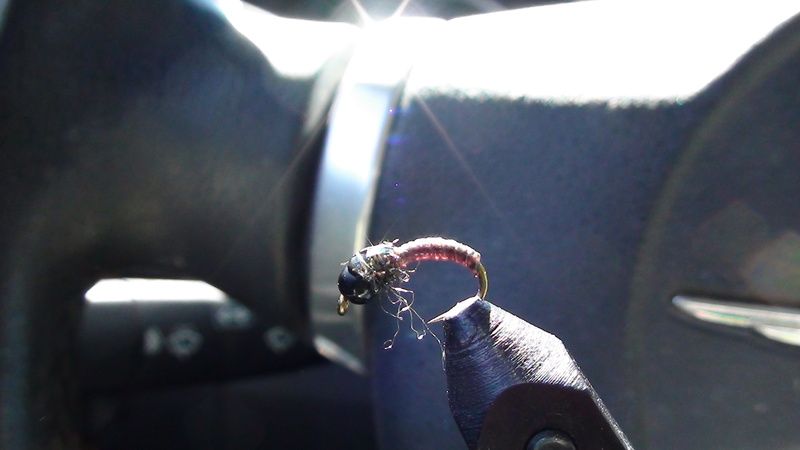 This trick is the key to tying this bug without a giant bulb on the rear end of the fly. Wrap the scud back to the thorax of the fly. At this point you can leave the tag end to use as a wing case if you are trying to create a more “leggy” type of nymph. Use thread underneath to segment the body. Step 4: Tie in 2 pieces of flashabou and dub the body. 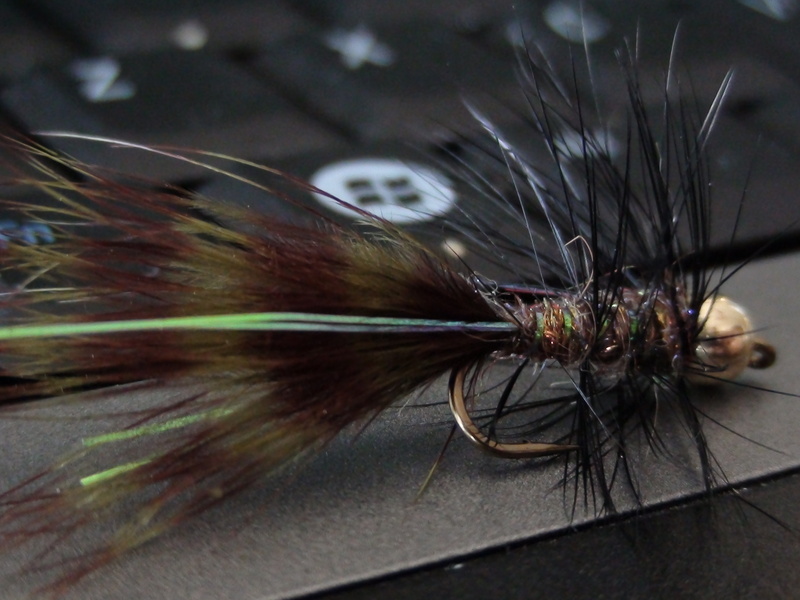 I use peacock ice dub for this one, but you can use peacock hurl if you like a tighter fly. I like to tie them in a “V” shape. Brush the dubbing down and tie the flashabou forward. Step 5: Whip finish and top this off with epoxy or bug bond. This bug is extremely versatile and mimics a slew of insects hiding beneath the rocks. 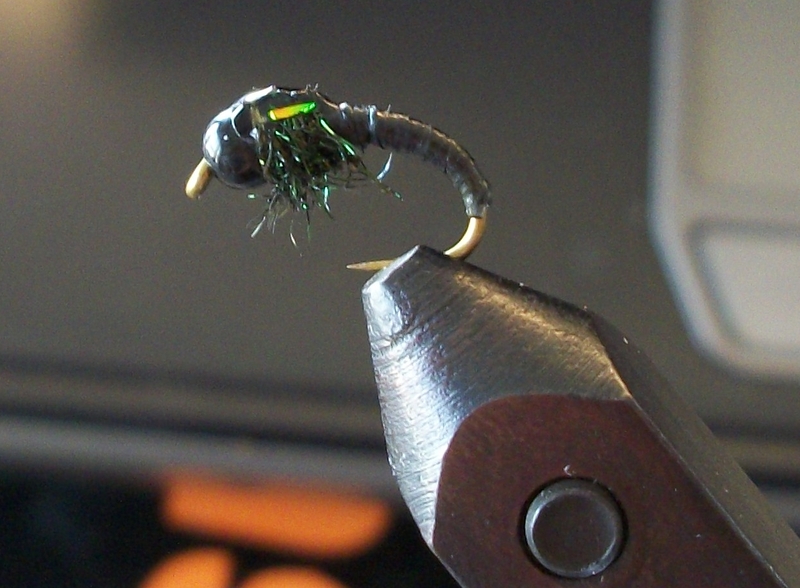 Because of the black bead and scud back, it casts a hard silhouette in darker water. 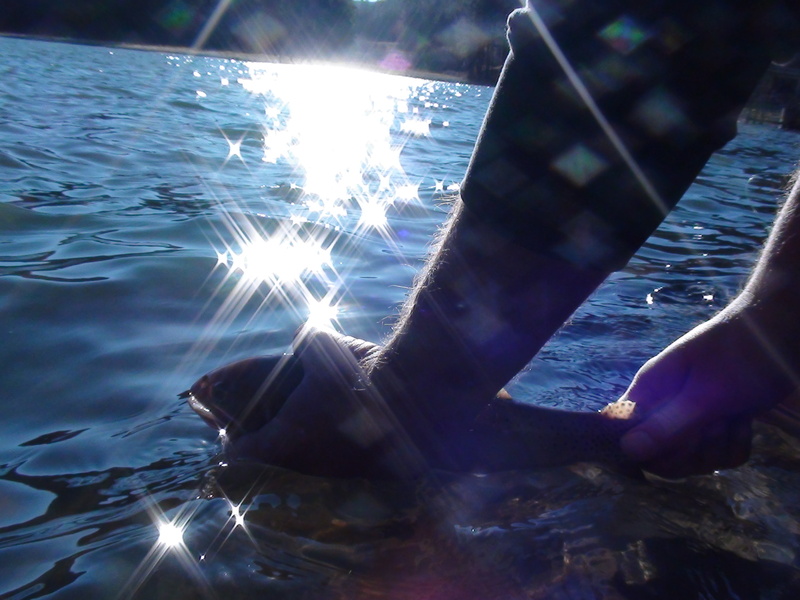 Fish it deep in cascades and under waterfalls and get ready for a surprise. The tungsten bead is very optional. I’m not a big fan of tungsten in my part of the world due to the amount of boulders you might cast against. Tungsten beads crack easily. 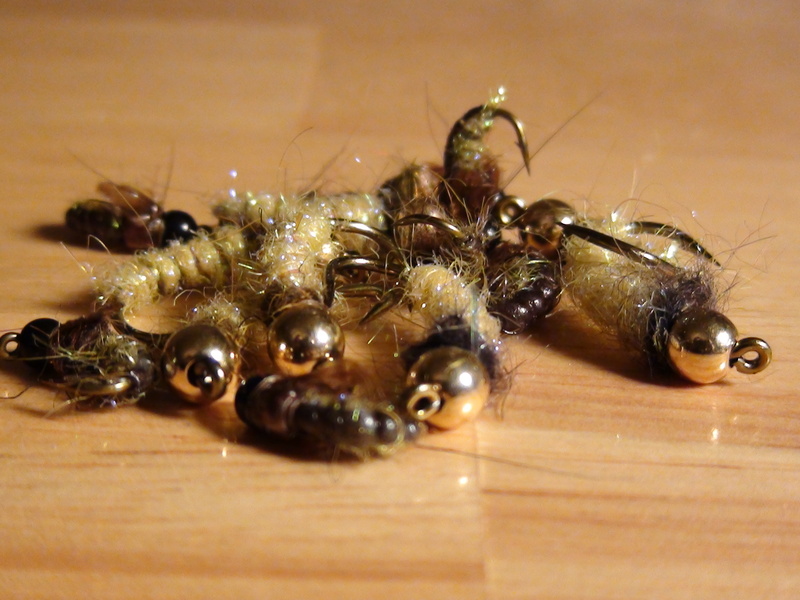 To fish stained water change it up to a tan scud back, brown dubbing, and a gold bead. You can also tie legs into this, but I find that it is best to just let the dubbing act as legs. If the bugs in your area (colorado, and every other state in the union) are fatter than NM bugs, you can taper the body and make it fatter by dubbing under the scud back. 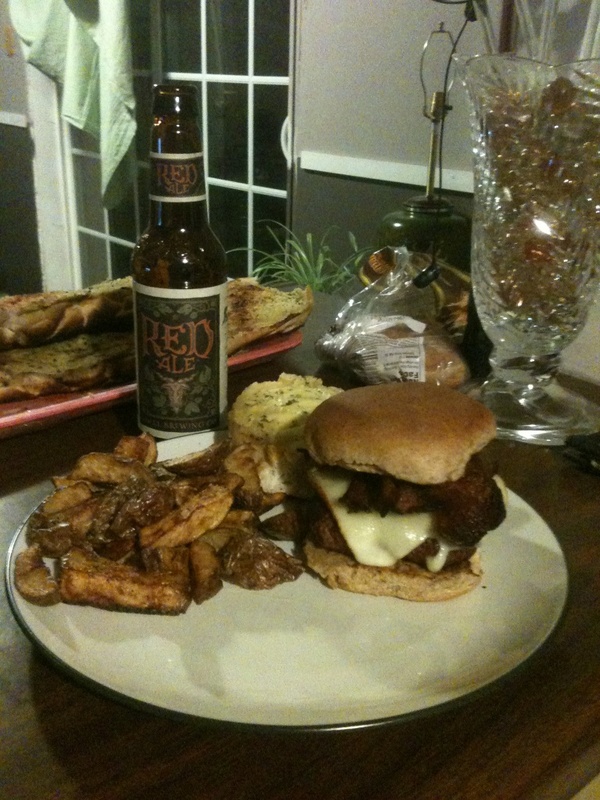 I can’t think of a better evening than one spent at home tying flies, drinking a beer, and ordering out for pizza. Well, I can, but let’s at least put this in the top 3. 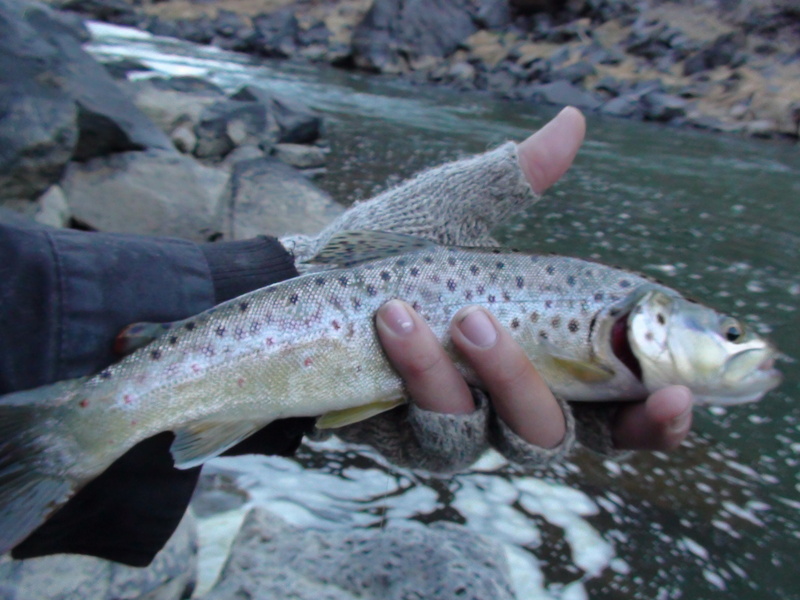 Earlier in the week, AZ Wandering’s latest post really got me in the mood for some stream born fish. 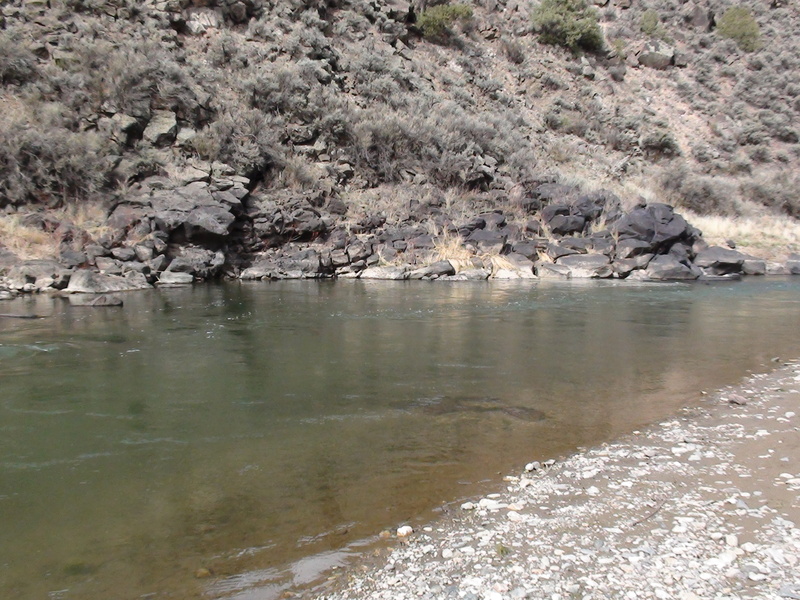 Then, of Dry Flies & Fat Tires suggested that I check on the caddis hatch in the Rio Grande. That kills 2 birds with one stone. 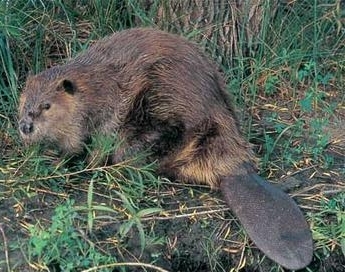 Also, it kills a third bird that is the possibility of a big 20″ brute. Day one alarm buzzed at 4am telling me that the early bird isn’t fast enough to get the worm that was eaten by the early fish. Poor, sad hungry bird. With a swoosh, I was off to the river. Two and one-half hours, a cold pizza breakfast, coffee, and an energy drink later, I had arrived. The trip seems a lot shorter than it actually is. The longest part of the drive is from Abq to Santa Fe on I-25. If you have a problem with road rage, find a detour. When I arrived at the river some of the fish were already splashing the surface and this fueled my fire as I tied my rig up. 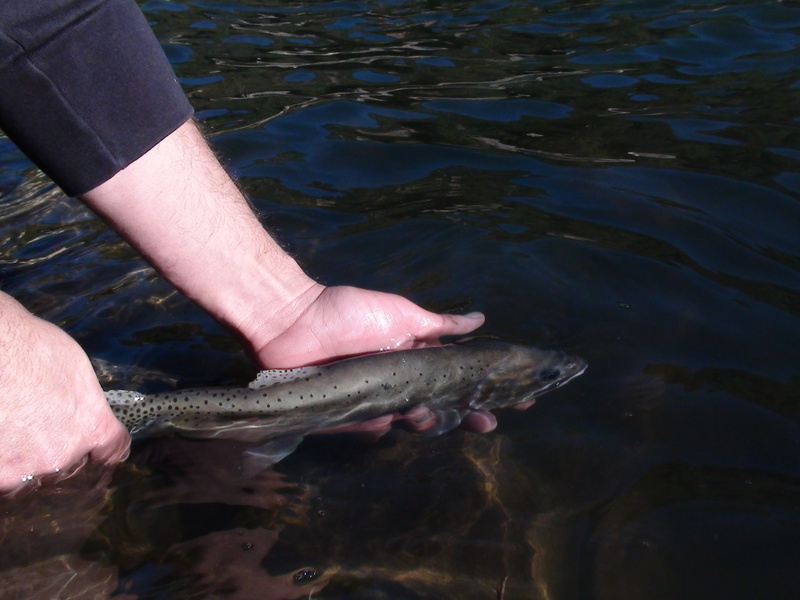 My first cast received a strike that pulled my 3/4″ indicator at least 10′ upstream before I even reacted. Whatever this fish was, it was going full steam ahead before and after it took my fly. Needless to say, I missed the fish and stood there confounded. Only twice did this happen and I missed both times. The mystery fish will have to wait (I have an idea of what it was). The word of the day was most definitely subtle. Small twitches from the indicator revealed the first fish of the day. 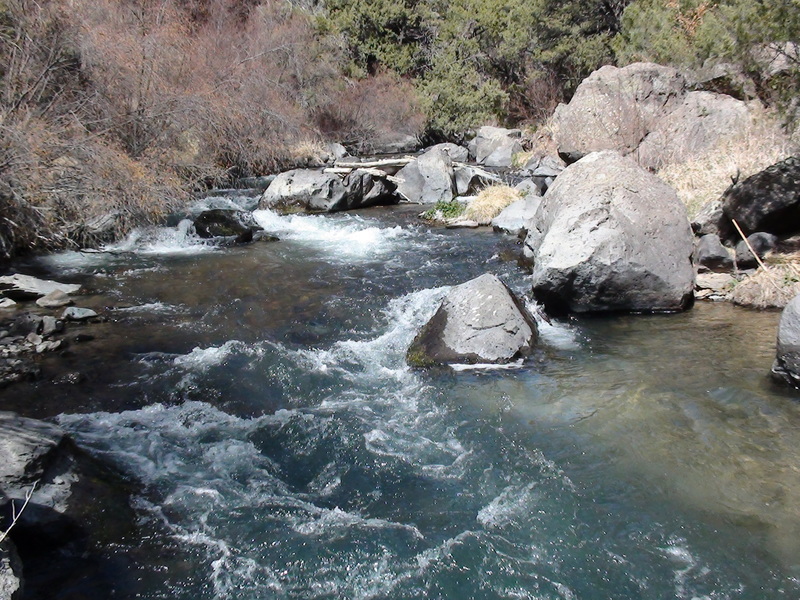 Subtle strikes in this river are nearly impossible to detect due to the undercurrents and general rough nature of the river. Living within this river, it isn’t hard to believe that the fish grow very strong. The fights were unmatched and I know I was only catching the mid-sized fish. There must have been 10lb+ trout somewhere, but where? 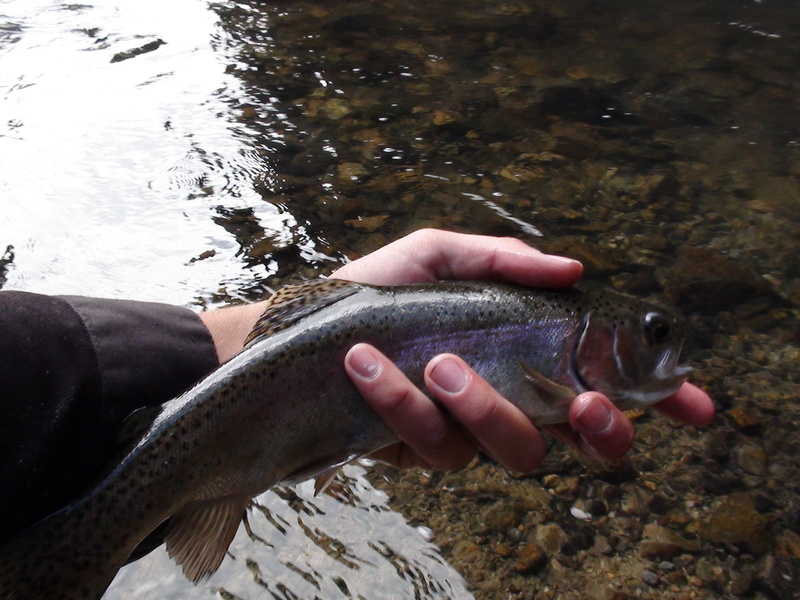 I hiked for hours up the river, spot fishing likely places on the way. It is not an easy trip to hike and probably the most difficult I have had. The long deep pools weren’t producing for me, so I decided that I could cover more water by fishing the deep runs. In other words, more hiking than fishing. 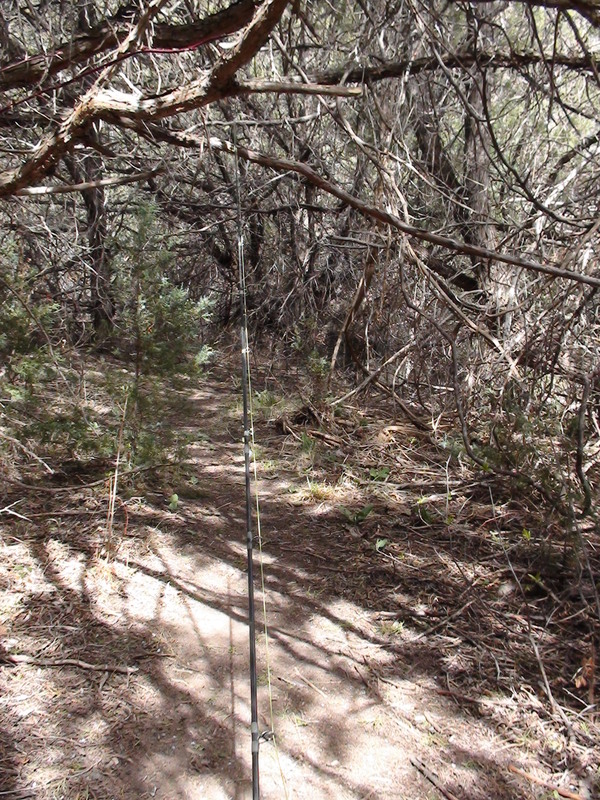 The area is very scary as far as danger goes, from rattlesnakes to deep holes in the water that may exceed 30′. One of the many reasons wading isn’t the best idea, but you may find that they are needed in some areas. The wind began to pick up around 10am and I was content with the fish I had caught. Content enough to find a place outside of the 50mph+ winds. That place would be Red River. The canyon winds enough to create shelter in some areas, oh yeah, they have trees there as well. 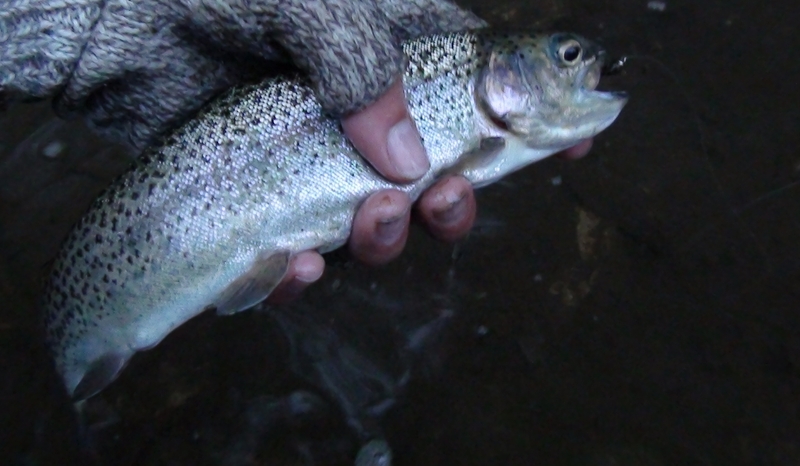 I first pulled off by the hatchery and the wind was still fairly rough but moving upstream. Leaving me to hang back and highstick 20-30′ in front of me without casting. 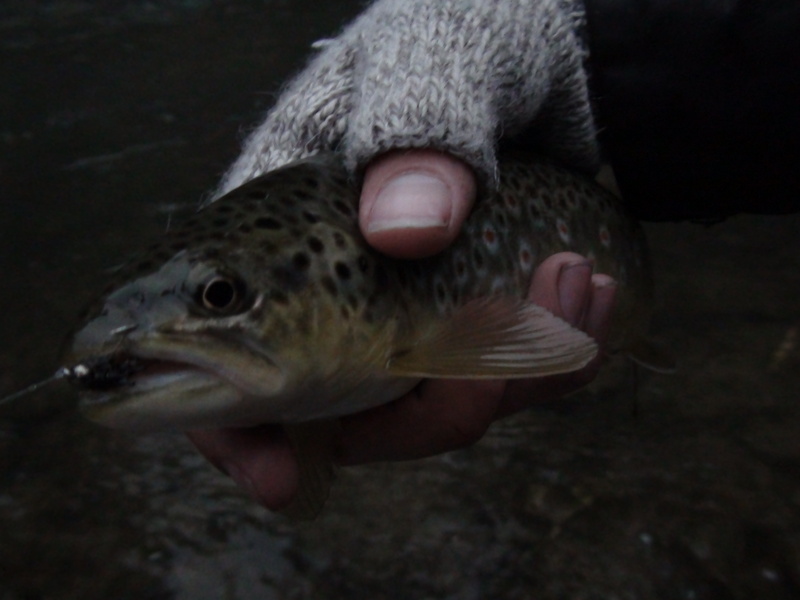 There, I hooked into numerous little browns 3-6″ and knew why. A bit too close to the parking lot. Weather was moving in and it was getting late so hiking down the Red River would land me stuck in a canyon in the cold and rain, with the possibility of a swelling river. Lately, I have heard reports that the upper Red River was “turning on” and with all of the pressure the lower section has had, it was worth a shot. I pulled up to the Fawn Lakes campground (which was still closed) and the snow began to fall. My car told me that it was 27°F, far cooler than the 65° I had been fishing about 20 minutes prior. This section of river always provided me with fish in the past and is usually the test water before I head to the quality water. Higher pressure means the fish are slightly more picky and finding your bug here guarantees fish in the quality section. 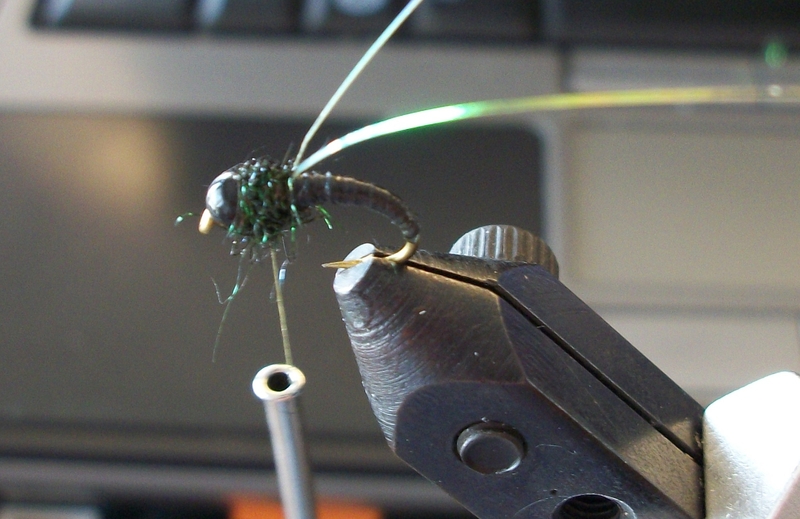 I switched flies from the caddis pupa to a bug that I had tied for the Rio de las Vacas and it paid off quickly. 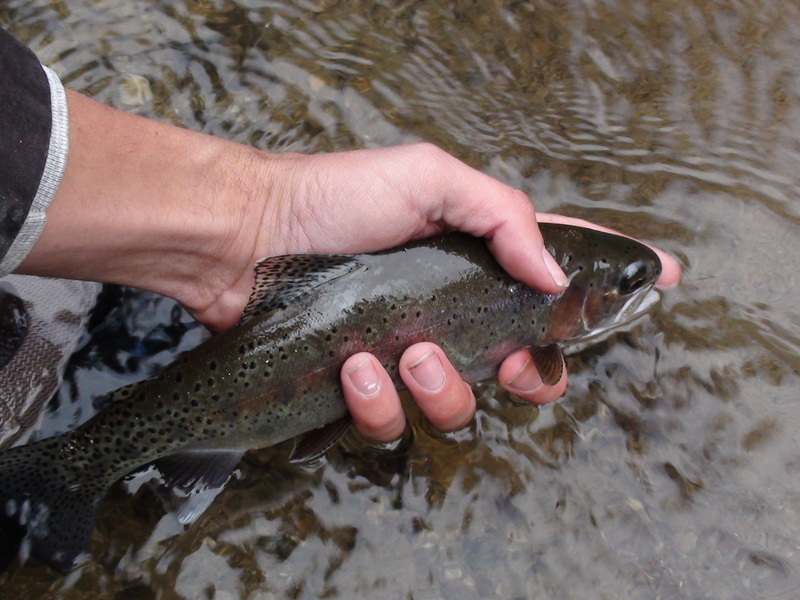 The cool thing about the upper Red River this time of year are the holdover rainbow trout. Smarter stockers from last year grow a bit more and become more willing to take natural foods. 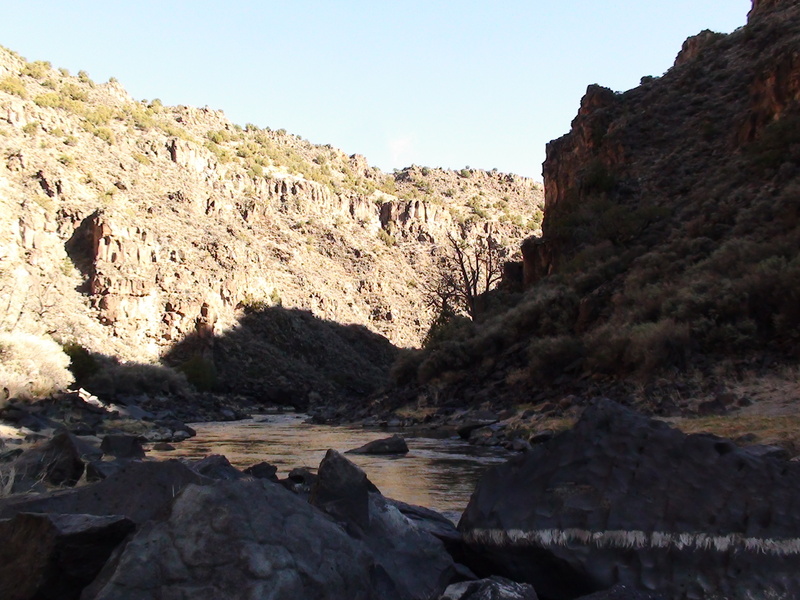 The sun had set behind the canyon and was setting on the horizon and the light I had left was fading quickly. After catching a few fish, I decided to make my way back to the car and stop at one more hole on the way. 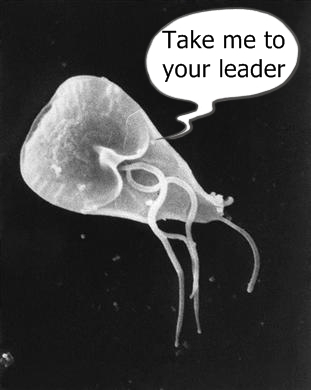 They mostly come out at night... mostly. 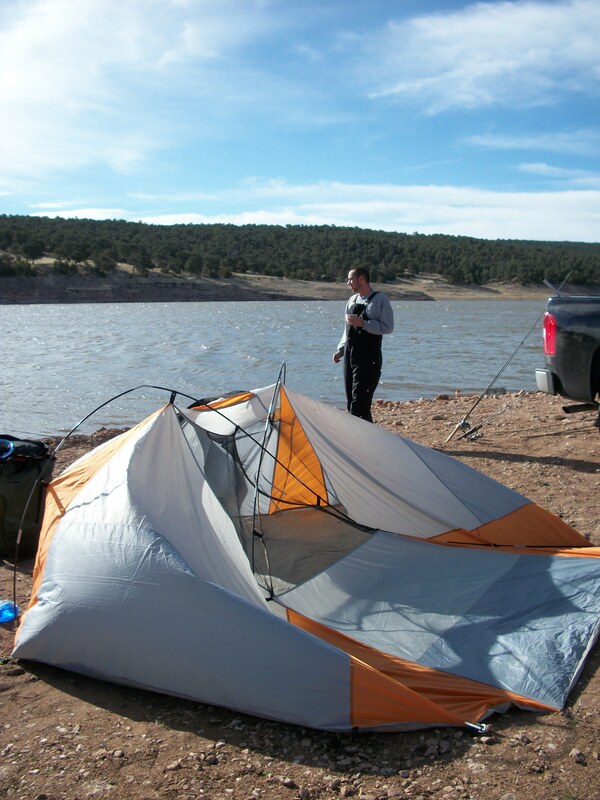 As you may already know, last weekends trip brought me back to the Jemez mountains. My brother is a fan of lake fishing and so am I to a degree. A fan of Fenton lake, not so much. Talk about over fished and over harvested, this place is the first thing that comes to mind. 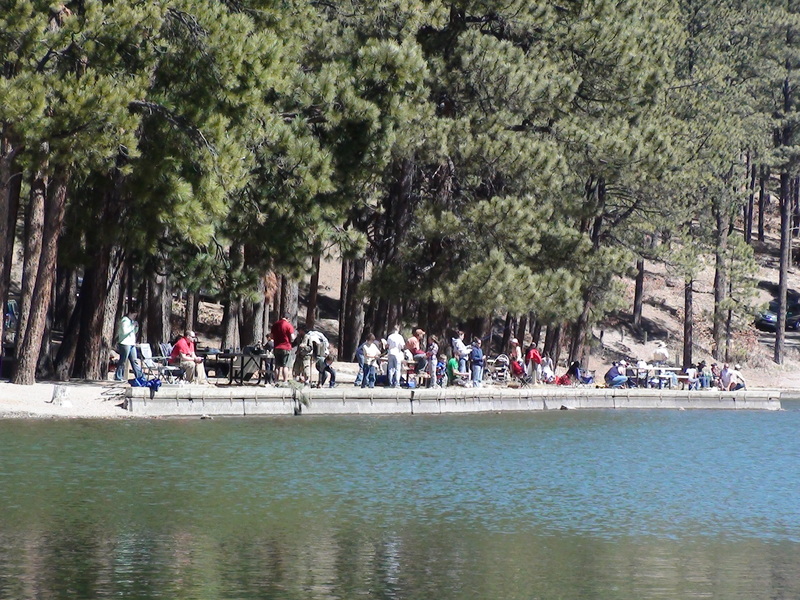 Regardless, the lake is well stocked and happens to be on the cusp of Seven Springs Hatchery, one of the few pure strain Rio Grande Cutthroat providers in the state. Needless to say, Fenton is also stocked with them on occasion. 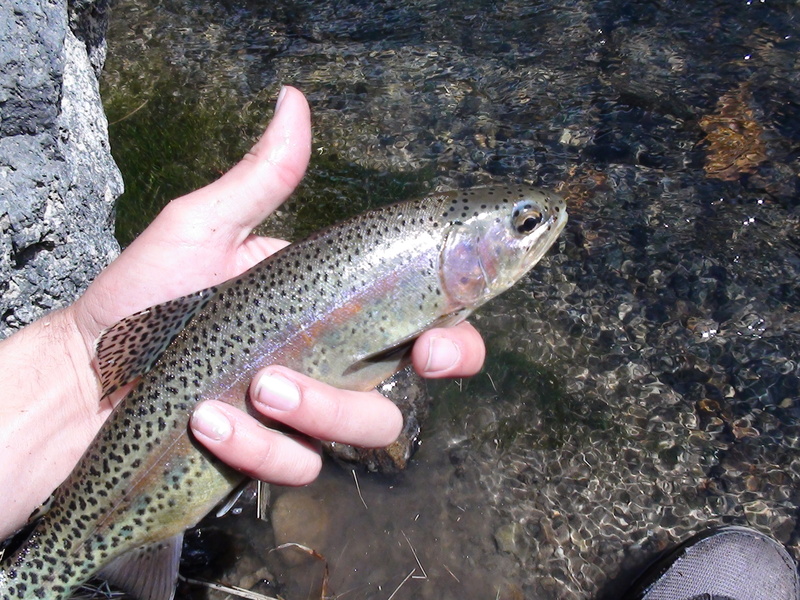 Since the lake is on a river system that has cutthroat, it is stocked with triploid rainbows to block further dilution of the strain. 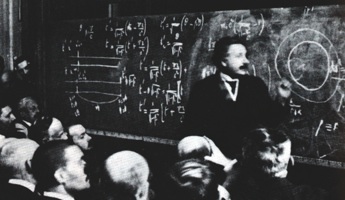 I for one, am a fan of triploidy. Why? Well, they grow larger faster, there is no cross breeding, they are way more gullible (some studies show that the optic lobe and cerebellum are nearly 20% smaller than that of a stream born fish), and they fight a bit harder (assuming all of their fins are intact). Fun to catch, but better to eat. I say keep stocking the place and promoting the park. 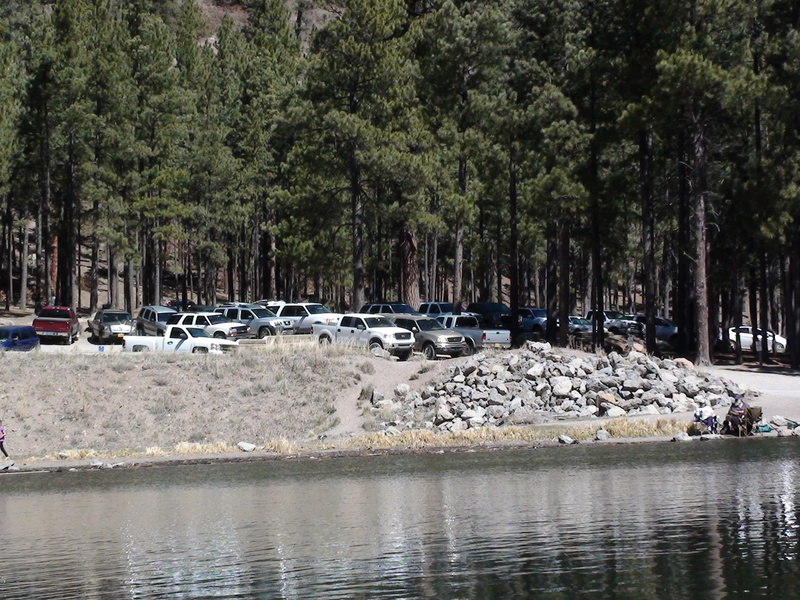 The rangers there this weekend were very strict, checked all licenses, and issued fines to cars that did not pay. I say go them. "My God, it's full of cars"
New Mexico is plagued with bad fisherman and I don’t think the state was hard enough on some policies in the past. This was the first time I had been asked to produce my license outside of Tingley in at least 10 years. We arrived shortly after 7:00am and already people were lining the shore, getting the best spots before the crowd wiggles its way between you and your fishing buddies. We parked in the free parking zone and were on our way to the lake. We figured that we would start by the dock/dam and work our way up to the inlet. I figured, this time of year, the holdovers and fish born in the lake would pile up in the inlet for the spawn. On the dam, the stocker pods would still be lingering around the place they were dumped in the lake. There would be enough fish here to break the ice with that first fish. 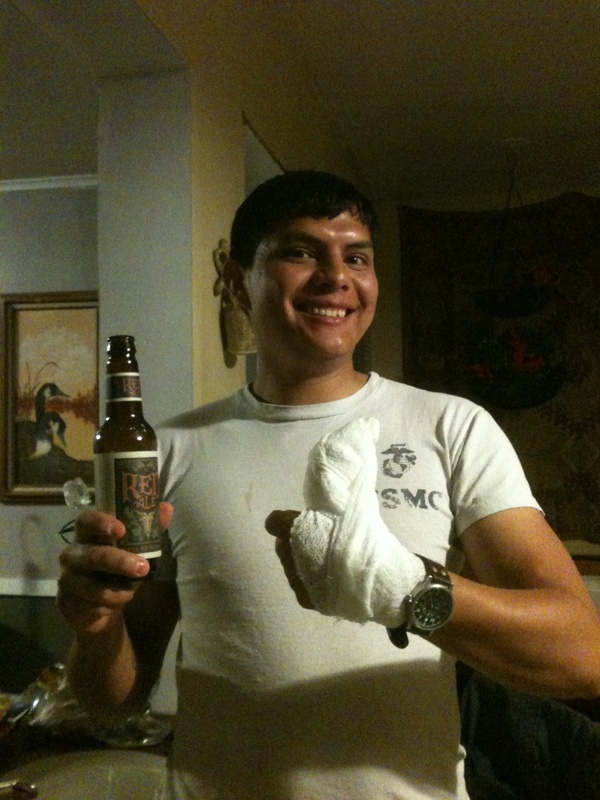 Nate was the first to get one and he got it on the second cast, and the third cast, and the fourth cast. Leaving me with no fish. My 8wt. was rigged with a leech and that goose biot from last time and a short cast (rather than the 70′ of line I was putting on the water hoping for the big one) gave me my first. As Nate switched flies to one of the woolly buggers that I tied the night before, I was up to 12. Then the brotherly competition was on and it wasn’t long before he caught up to me. This called for drastic measures. Two fly rods, one dead drifting the leech combo, and one twitching a woolly bugger. These fish weren’t even remotely shy and would pull at least 6′ before letting go, then they would give you a second chance, if the first 4 seconds wasn’t enough. 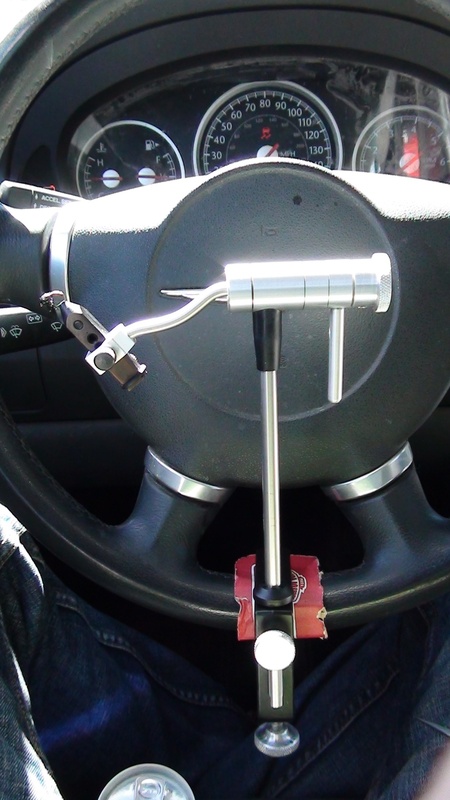 This came in handy for me because my drifting rod was laying on the ground next to me. 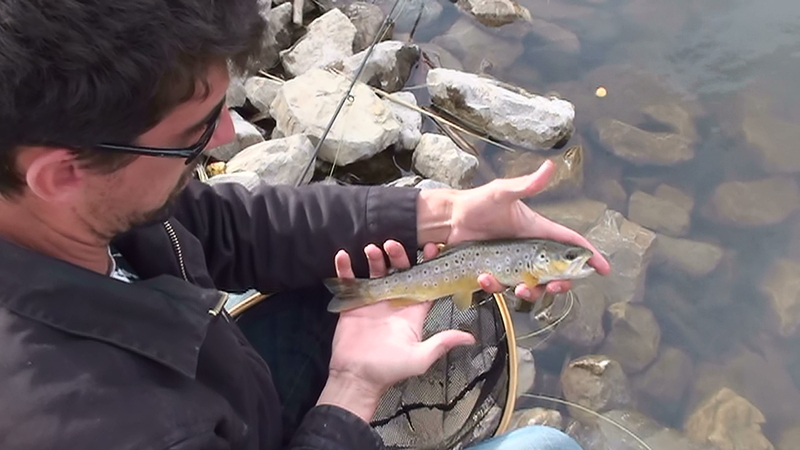 This was the first time that I have seen a 10″ fish pull an 8wt. rod into the water. The fish were hitting really hard and were very active. Around noon, the fishing slowed way down. Nates next fish would prove why. 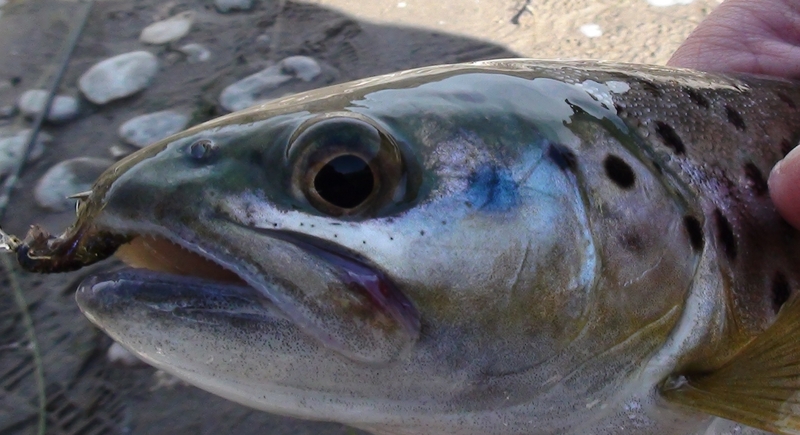 Usually around midday the cutthroats begin to scan the shoreline in search of the minnows, and that was the ticket for the woolly bugger. Nate was confused as he fought the fish, wondering what it was and why it acted so curiously. Afterward, he decided that it was best if he added a spinning rod with powerbait. He tipped the scales in his favor. At noon, we were tied at around 30 fish each. From then on I got about 20 more fish to his 40. Bringing the total number to 70 for Nate with 2 cutthroat, and 50 for me with 1 brown toward the late part of the day. I contend that powerbait fish didn’t count and he was throwing my bugs around, thus all the fish he caught counted as my own. Giving me the “W” (plus it’s my blog, Nate). Can you feel the brotherly love? Seriously though, Nate always out fishes me, he has a knack for finding spots that are loaded with fish, and it is usually me that nabs the big fish of the day. He’s the only fishing buddy in the world that I can trust his gut over hard scientific fact. 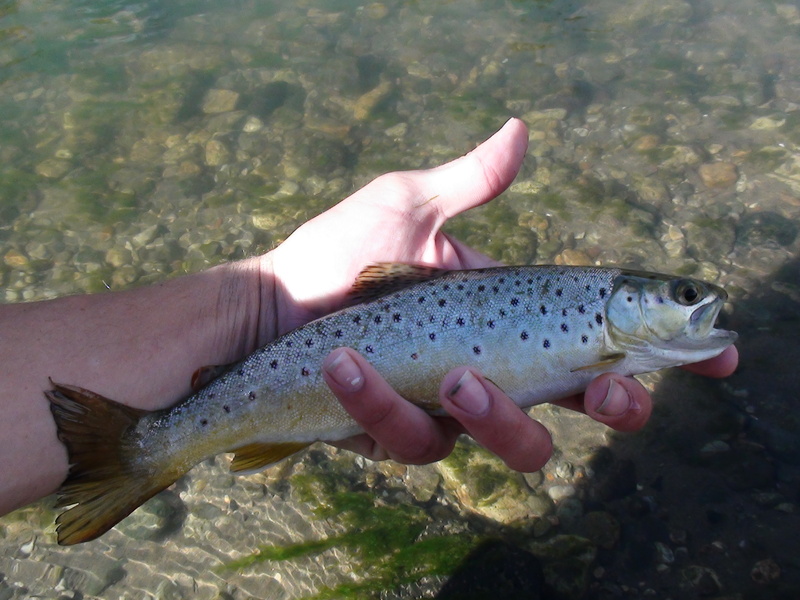 A word on the brown trout: I have seen pictures of monster browns that are pulled from this lake once every year. These fish are usually 28″+ and very fat and healthy. I tried to dig up these pictures, but they were never posted on the internet. I knew the pictures were fact, but a fish this size makes a lot of eggs. Over the past few years, I had NEVER caught a brown in this lake and it was very hard for me to believe in this “Loch Ness” type story. 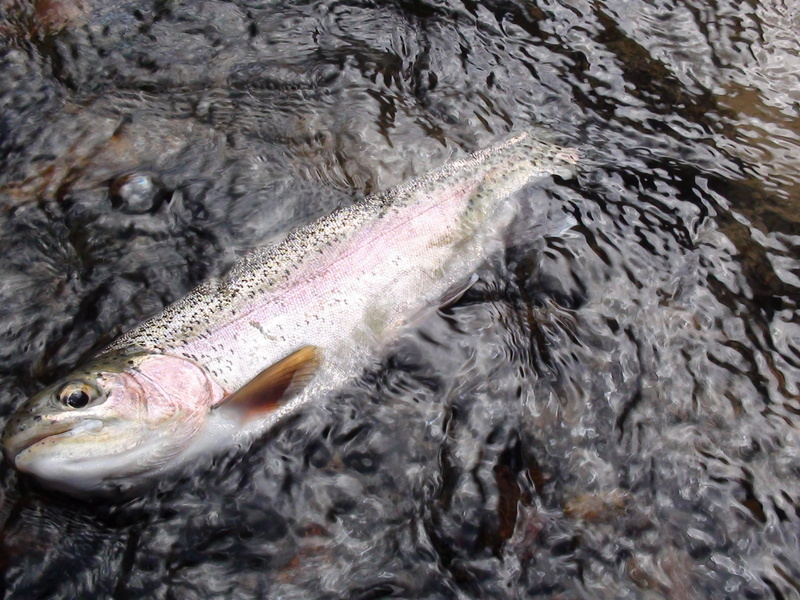 Now, my story has changed and I can quit blaming Game and Fish for the typo (although, there are still many waters on the “Fishing Map” where fish are omitted or are said to be there and do not exist Ex: browns in Bluewater creek and the lack of mention of brook trout in Canjilon among MANY others). The day became windy and we decided not to camp, I missed my chance for some big cutthroat in other water, but I’m going to save the secret spot for the weekend of the 15th. Until then, I think I’m headed back to the enchanted circle for some High Mountain fish thanks to the inspiration from AZ Wanderings. Speaking in that regard, I know I have a few loyal readers by now and I have to thank them for visiting the other blogs that I have linked under the blogroll and thank them again for reading my blog in general.